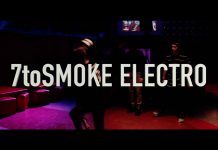 To celebrate our first thousand likes on Facebook, we would like to share with all of you a particular video clip about our dancing movement. 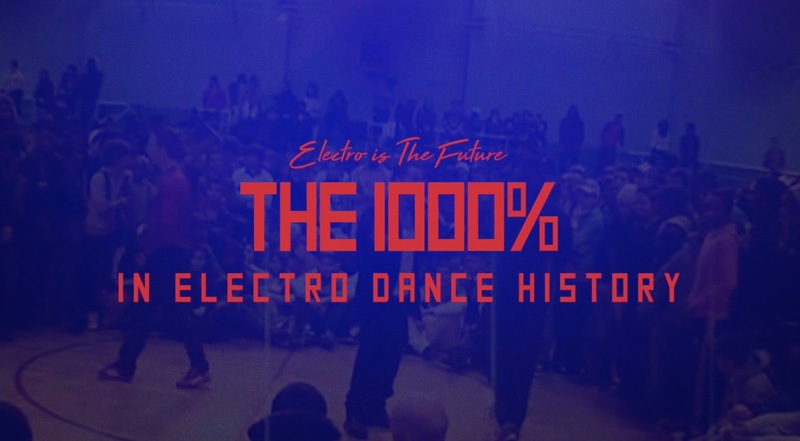 In the first ten years, an essential element of Electro culture has been the 1000% (from the French, Millpourcent), a definition where you can find what can be called the “classic” battles which formed the prestige of some dancers and some rivalries as well. But, let’s start from the beginning. 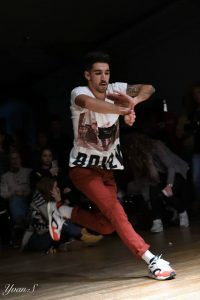 The term came from Hip-Hop and meant a battle demanded from a dancer to another one, a challenge where the rivalry is always the first reason to do it. 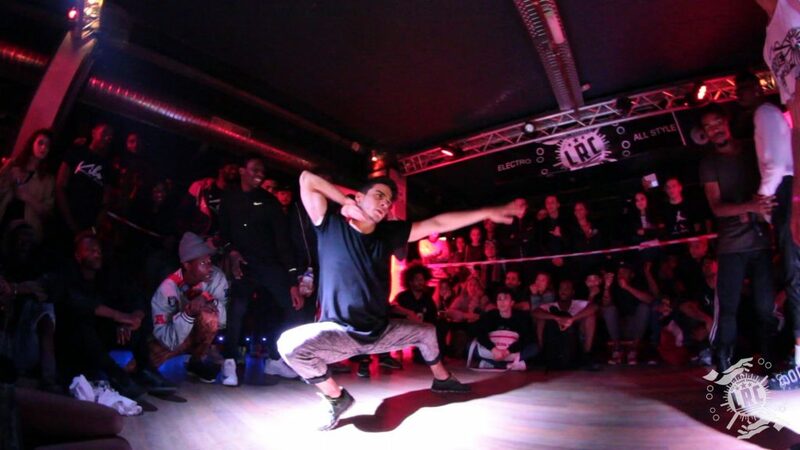 Steady, one of the founders of Vertifight (the first Championship in the Electro), was a staff member of the “1000%” Team and to take this format in the culture was a natural and comfortable thing to do. Some Vertifight events are in a total 1000% thematic. For example, the Vertifight Legend in 2010 was a championship with just these kind of battles, including the famous Goku vs Skips, as today the battle with the highest views on social media. The Millpourcent battles also had the privilege to help Electro dance culture became famous all over the World, and there are no doubts about it. What about the 1000% outside Paris and the home country of Electro? 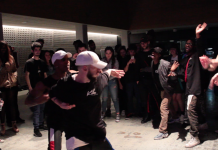 Italy also made a Vertifight, the eight edition accurately, with just “mille per cento” (the Italian word for 1000%) battles, famous more for the e-girls clashes instead for the e-boy’s ones. 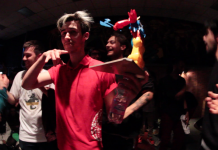 Goku, had two 1000% in Italy, the first versus Akka (YWAE at the time), and the second vs Samu & JD in team with Diego. In Mexico are more popular the “Knock-Outs” against the invited judge, it happened many times in the Latin country, but everyone will always remember Juane vs Goku and Skips vs Wisko. What about Russia? It seems this kind of events isn’t part of their culture; we saw during the years more friendly matches like Russia vs Europe in the eastern part of the World. In the video you can see down here, we made a collection of some 1000%, from the legendary battles of 10 years ago until the most recent. We didn’t make a classification, but according to you what was the best millpourcent you can remember? Many thanks to all of you for following us on our brand new Facebook page. 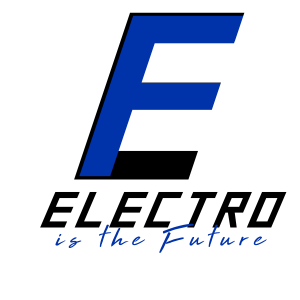 We hope you will appreciate our work for telling all the stories and news about Electro culture every week and everywhere.